Unlike in the West, where cars have been around long enough to start making them a commodity purchase, in India, cars are still bought for practicality and their aspirational value. Consequently, for the average Indian car buyer, fuel efficiency is a dominating factor while narrowing down their purchase. This is to ensure that they get the most from what will most likely be the second most expensive single purchase they'll ever make in their lives. The first being the house that they live in. Given this background, we decided to list down the five most fuel-efficient cars sold in the country right now. We've used the official ARAI figures to make this list - real-world figures will differ. The Renault Kwid is available with an 800cc three-cylinder petrol motor which puts out a 54PS and 72Nm and also a 1.0-litre three-cylinder petrol unit which makes 68PS and 91Nm. The standard gearbox is a 5-speed auto while a 5-speed AMT can be optioned on the 1.0-litre car. 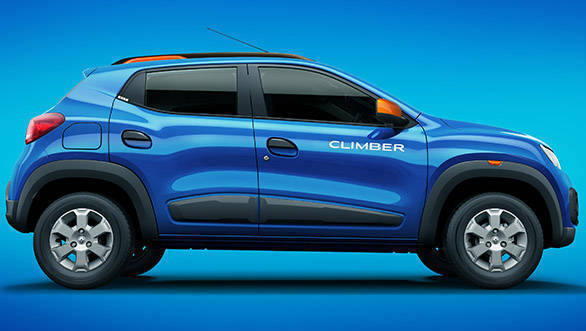 The Kwid range is completed by the cosmetically upgraded Climber variant. Direct competitors for the Renault Kwid include the Maruti Suzuki Alto and the Datsun Redi-go. The Kwid has been a strong seller for Renault since its launch and has proven to be a viable alternative to the segment-leading Alto. Prices start from Rs 2.62 lakh (ex-showroom Delhi). The engine options are the familiar 1.2-litre 84PS/113Nm petrol and the 75PS/190Nm 1.3-litre diesel. Both these engines can be optioned with a 5-speed manual or AMT. Maruti says that they have improved the driveability of the engines, and in the process, the fuel efficiency too has gone up. Equipment includes a touchscreen infotainment system that supports Android Auto, MirrorLink as well as Apple CarPlay. The top trims get push-button start, electrically adjustable ORVMs and rear AC vents. 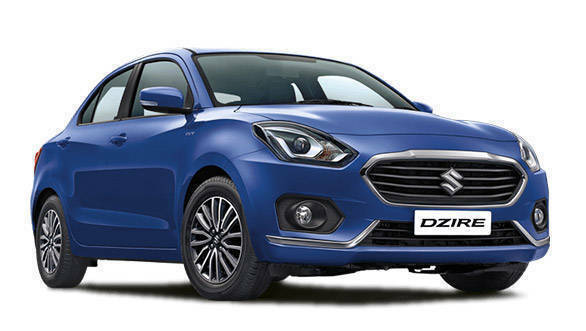 Maruti has made ABS and dual airbags as standard across the range on the new Dzire. ISOFIX child seat mounting points are also standard. The Maruti Dzire goes up against the Honda Amaze, Tata Tigor, Hyundai Xcent and the Ford Aspire. Prices start from Rs 5.45 lakh (ex-showroom Delhi). The Ciaz Diesel finds its way into this list because of its SHVS (Smart Hybrid Vehicle by Suzuki) function. This system goes beyond Mahindra's micro hybrid territory into the mild hybrid zone where energy is stored and re-used when required, albeit on a small scale. The 1248cc inline 4-cylinder turbo diesel is mated to a 5-speed manual and puts out 90PS and 200Nm. 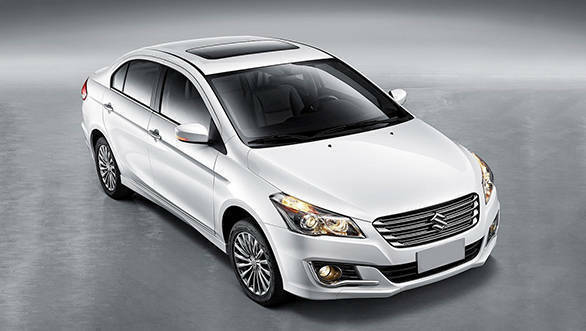 The Ciaz is priced from Rs 7.83 lakhs (ex-showroom Delhi) and competes with the Honda City and Hyundai Verna. The second highest selling car in the country, the Maruti Suzuki Baleno is sold with a petrol and diesel engine. The petrol is an 84PS 1.2-litre motor while the 75PS/190Nm diesel which produces this headlining efficiency figure is a 1.3-litre turbo-charged unit. Both the engines are available with a 5-speed manual but the petrol can also be optioned with a CVT. 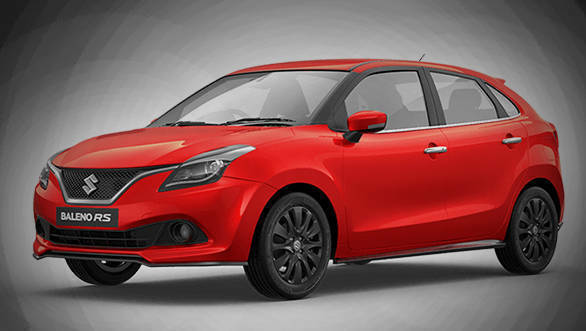 Maruti hs also launched the 102PS/150Nm performance variant of the car called Baleno RS. The Baleno competes with the likes of the Honda Jazz and Hyundai i20. It is priced from Rs 5.36 lakhs 9ex-showroom Delhi) for the petrol. 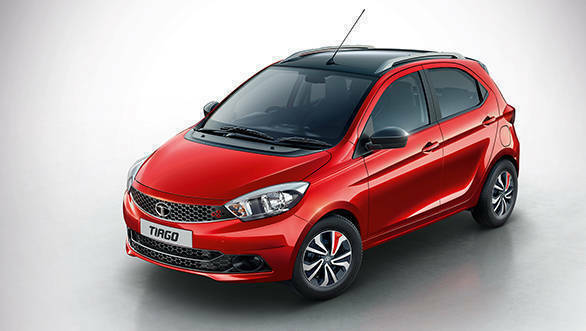 The Tata Tiago boasts a simple design language that is said to be the key attraction for buyers. A few customers OVERDRIVE spoke to said that they also appreciated the value for money proposition that the Tata Tiago brings along with it. The Tata Tiago has a roomy cabin, a Harman infotainment system that comes with eight speakers and a choice of petrol and diesel engines. Tata Motors offers the 85PS petrol engine with a choice of a 5-speed manual and an AMT. The 70PS diesel engine comes with a 5-speed manual gearbox. The Tiago is priced from rs 3.21 lakh for the cheapest variant.